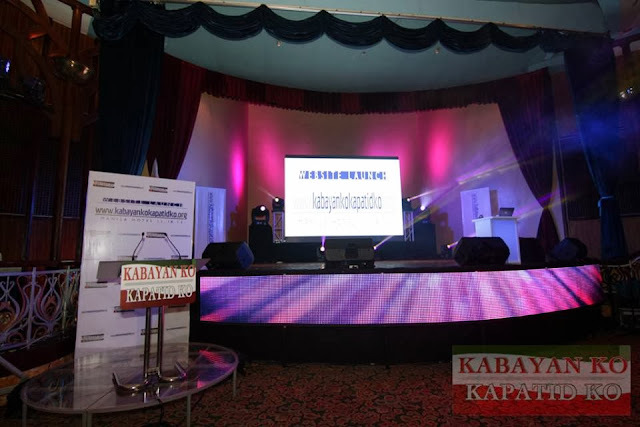 The outreach project of the Iglesia Ni Cristo (Church of Christ) called Kabayan Ko, Kapatid Ko (Aid to Humanity) launched its official website yesterday, November 18, 2013 at the Manila Hotel. The "Kabayan Ko, Kapatid Ko" project was launched in April 2013 to implement the INC's two-fold mission of edifying its flock and evangelizing the words of God worldwide. Brother Bienvinido Santiago opened the ceremony by introducing the "Kabayan Ko, Kapatid ko" project. He said that the project is a worldwide campaign involving all members of the Iglesia Ni Cristo as led by the Executive Minister Brother Eduardo V. Manalo to extend aid not only to our countrymen here in the Philippines but also on other parts of the world. Bro. Joel San Pedro led the walkthrough for the guests, and members of the press on the website including the features, contents, and other relevant information for the site visitors as the browse the site. There is also a section on the Introduction of the Church of Christ, its doctrines, origin, mission, and schedule of worship services. 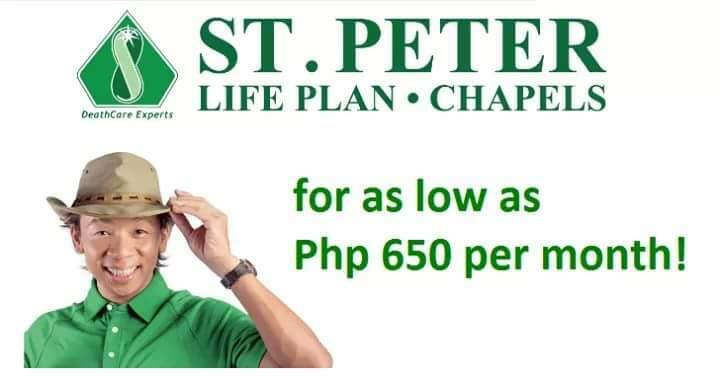 The website features the project's latest relief operation and medical mission in Ormoc City, one of the hard-hit areas of super typhoon Yolanda which struck the nation last November 8. 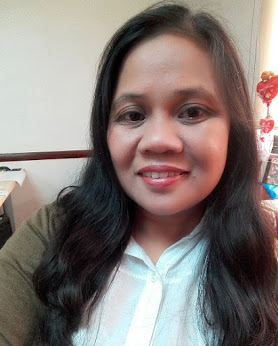 I am inviting you all to visit the "Kabayan Ko, Kapatid Ko" website. Thank you!